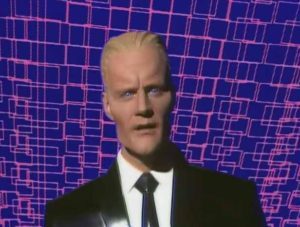 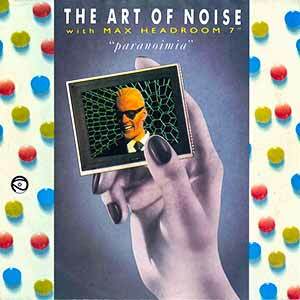 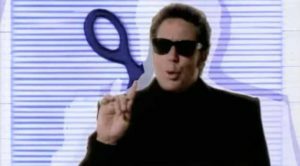 The Art of Noise with Max Headroom – Paranoimia – Official Music Video. 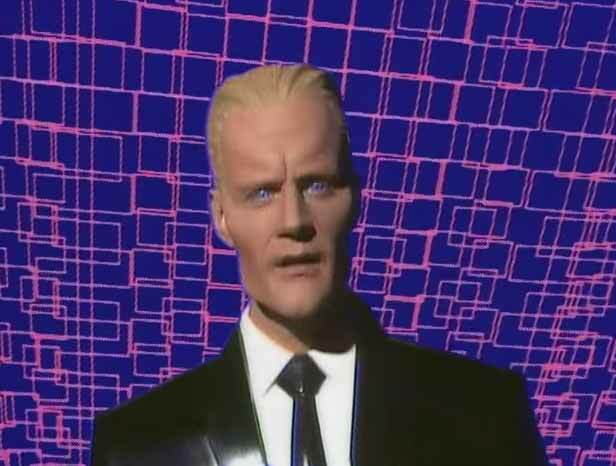 The song was written by group members J.J. Jeczalik and Anne Dudley. 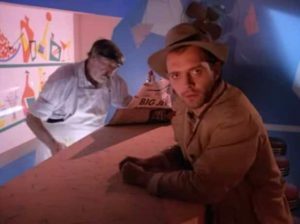 The “Paranoimia” single was released in April 1986 peaking at number 6 in New Zealand, #12 in the UK singles chart and at #14 in the Billboard Dance Club Songs in the United States. 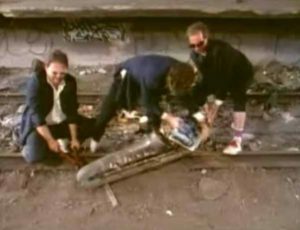 It appears on the 1986 album “In Visible Silence” and on the compilation album “Re-works Of Art Of Noise” (1987).